Period knickers with a classic cut. Made of cotton and with no lace or waistbands, they’re the simplest Cocoro model. If you’re the type who prefers basic underwear, this is your perfect choice! 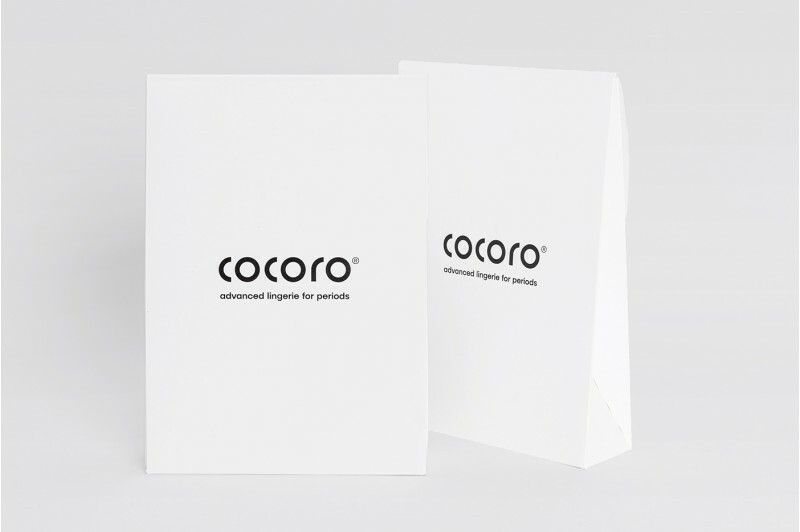 If you’re happy with your Cocoro, this pack of 3 is ideal to help you have as many Cocoro as you need to live your period and vaginal discharge comfortably. You can wash your Cocoro by hand or in the washing machine, as you wish! Just make sure that you wash them maximum at 30ºC, and avoid using softener, the tumbledryer or the iron. .
For optimal maintenance of the Cocoro's technical fabric, we recommend that you use a soap without softening agents, natural oils or Marseille soap, since these components can weaken the absorption capacity of the fabric. We’re involved in social projects and organizations. En Your opinions are part of the intimate revolution. Subscribe and get a5% welcome discount! Cocoro Advanced Lingerie is a Femmefleur SCCL endeavour All image rights reserved.